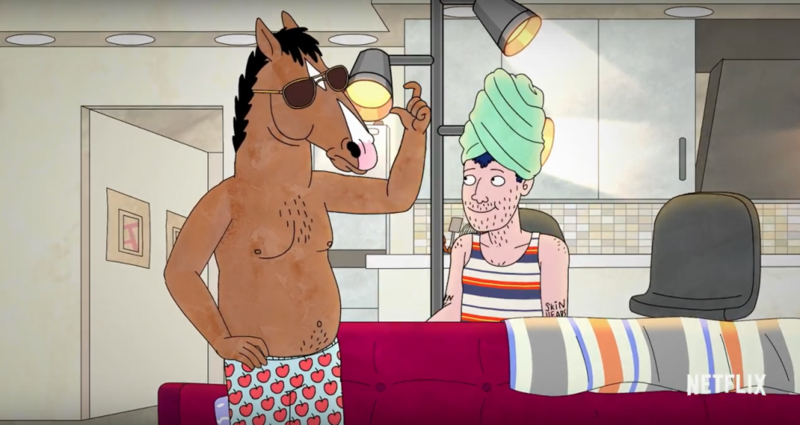 BoJack Horseman has a new trailer for Season 3, coming to Netflix July 22nd. S*ck a d*ck, dumbsh*ts! 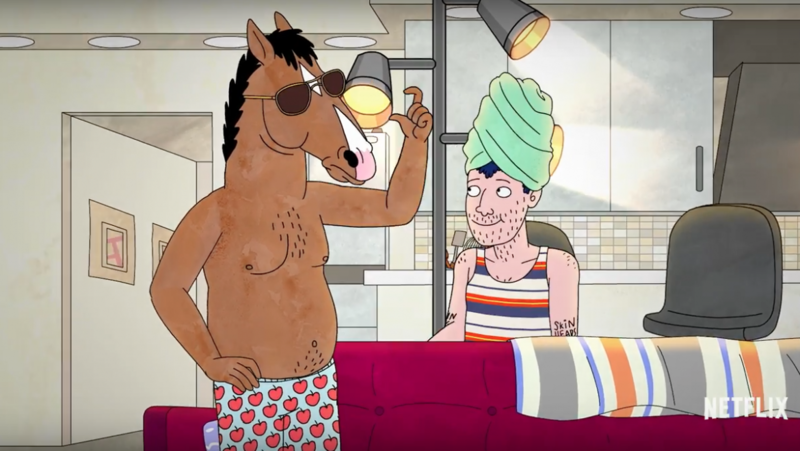 I’m pretty open in my belief that BoJack Horseman is the best show on television right now, putting out two seasons of a near-perfect blend of drama and comedy. Not bad for an animated series about a horse who is also a TV star. This season will follow BoJack’s quest for his Oscar, as well as his own personal quest to find happiness. Featuring career-best works by Will Arnett, Aaron Paul, Alison Brie, Amy Sedaris and especially Paul F. Tompkins, and I’m happy to spot the return of Oscar winner-Alan Arkin as J.D. Salinger and Jake Johnson as the Skeptical Accountant. 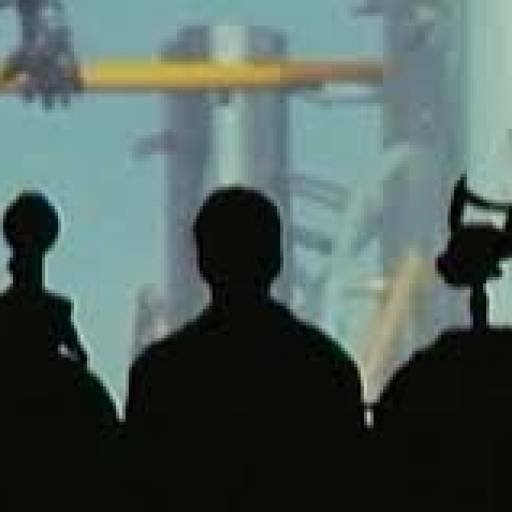 It looks like the whole gang is back and ready to delve deep into their characters’ personal demons. Last season’s “Escape From L.A.” is probably the darkest episode of television in the last ten years, even more heartbreaking than a hundred Red Weddings. If BoJack continues the path its been following, then the eleventh episode is going to wreck us all emotionally.